Design of temporary shelter and Refugee Camps. Being, at least for six months, a volunteer of an NGO, a grass-roots organization, or an UN agency. Being or having been an employee or a member of an NGO, a grass-roots organization, an UN agency or a donor agency. Having been a volunteer of a NGO, a grass-roots organization, or an UN agency. Being a citizen of a country receiving international cooperation. 1. Master’s degree. Upon successful completion of all course’s activities. 2. 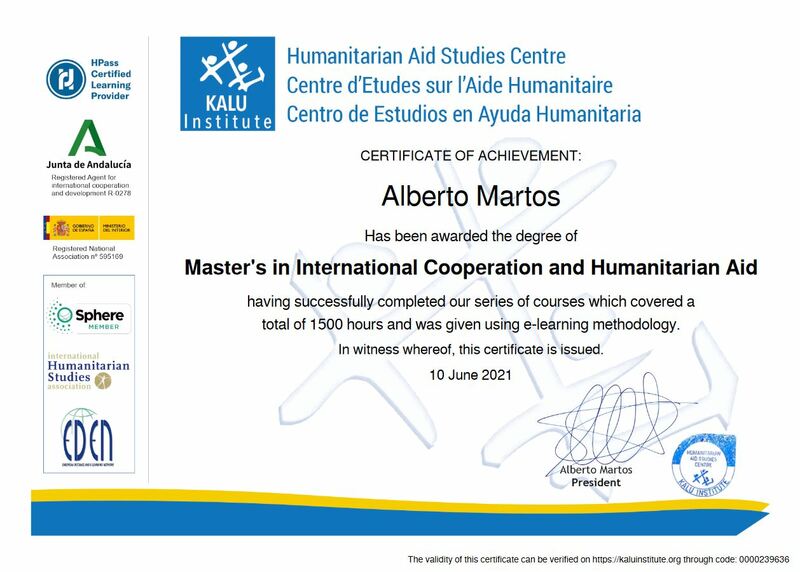 Master’s certificate with final grade and description of course contents. Our courses use an e-learning methodology based on socio-constructivist pedagogy. Proponents of Constructivist Learning believe that knowledge is developed or ‘constructed’ in the mind of the student through collaborative learning processes rather than being merely passed on through traditional text books and teacher-to-student teaching methods. Learning takes place in a Virtual Classroom, available 24 hours a day, 7 days a week, accessible by internet from anywhere. Once in the classroom the student will find general information about the course as well as the course subject material with accompanying exercises and support documents. The training process for each of the topics draws on the following tools and materials. 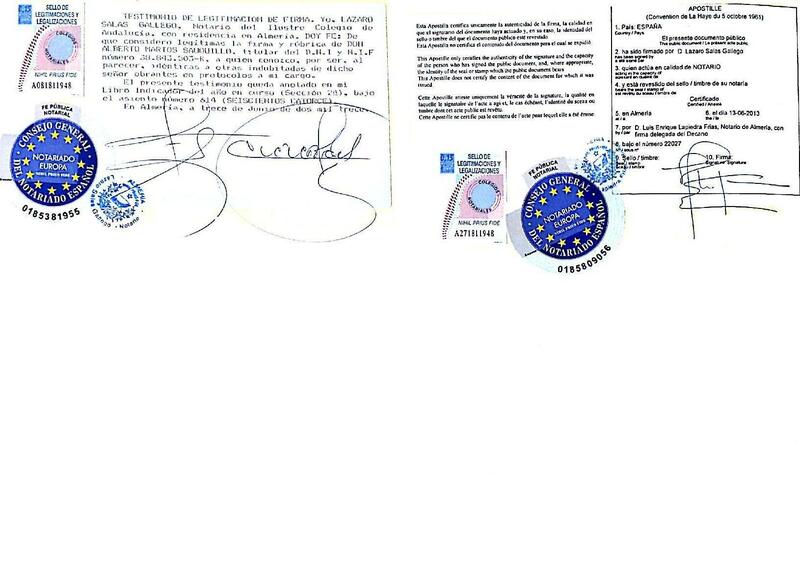 Selection of official documents from the United Nations, NGOs and official cooperation organizations, with study instructions. A final assignment and/or research and development activities: Specific exercises regarding case studies and key questions. The learning process is supported by the set up of debate forums for all topics. All the students cover the same topics within the same timeframe, but each student works through the course materials at his or her own pace. This enables forums to be interesting and relevant, and often provokes discussion between students of a similar advanced level. The intrinsic flexibility in these courses means that, if necessary, students can interrupt their studies for periods of time, for work or other reasons. When this happens, they are recommended to restart at the same stage as the rest of the group and to gradually cover missed material with the support of the tutor.